The Gilhousen Family Foundation was established in 1999 in Montana. The Foundation supports spiritual life, education, community-based projects, and cultural programs in and around Bozeman, Montana. On the broader level, funding for projects that allow people to more actively participate in society through access to spiritual development, education, and health care. The foundation does not maintain a website. 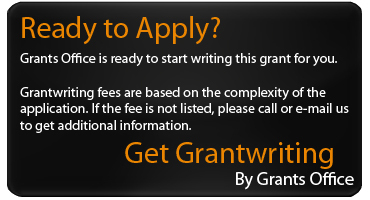 Eligible applicants are nonprofit agencies operating in Gallatin County, MT. Award amounts vary, but generally range from $5,000 to $500,000.